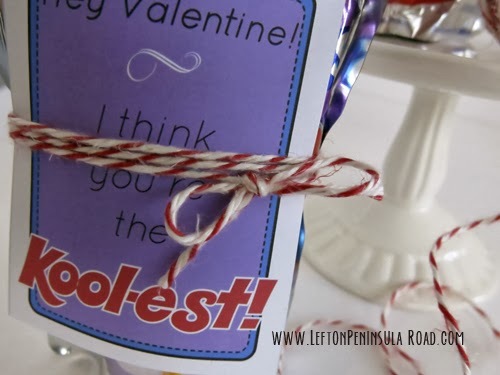 With Valentine's Day just a week away, I'm remembering the scramble to decorate boxes and bags and make sure that each kid had Valentines for all of their classmates. 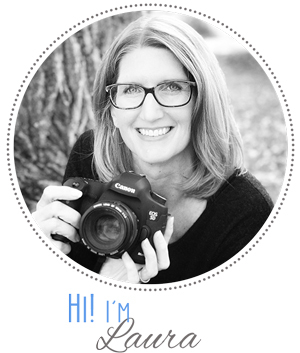 For a few years there, it was quite the undertaking! I thought I'd share an easy Valentine idea with you today, just in time for the weekend. 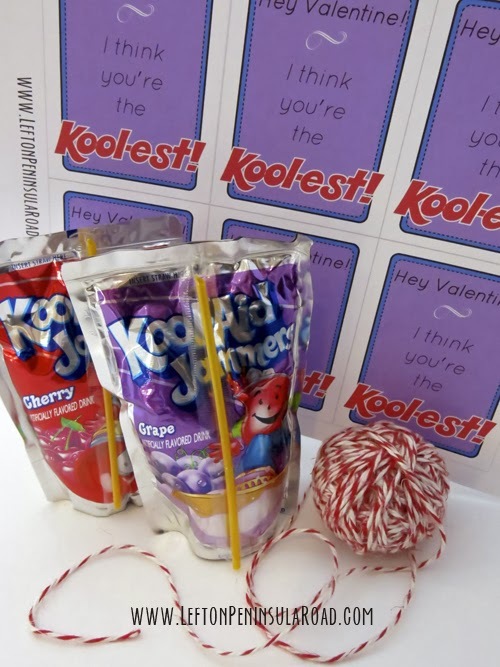 Add Kool-Aid Jammer's drink pouches to your shopping list, print out my "You're the Kool-est" Valentines, and gather the kids for an assembly-line! The Valentines print six to a page. Cut along the light gray lines. 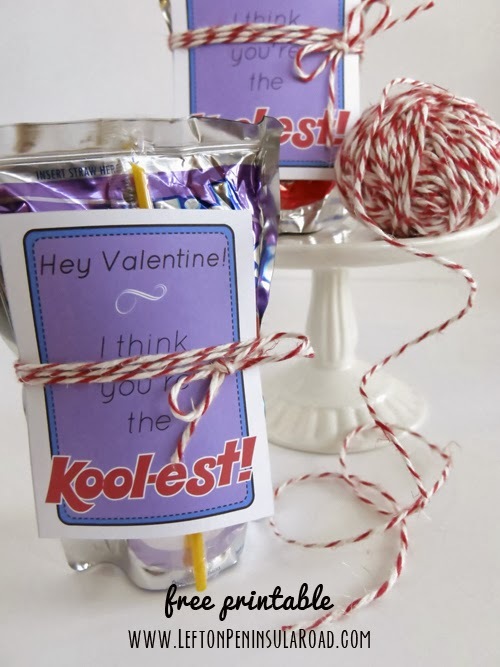 To assemble, wrap Baker's twine around the Valentine card and juice pouch three times. Tie a bow and trim the ends, if desired.